Buying United Healthcare health plans is fast and easy through Vista Health Solutions. You can start by checking out United Healthcare health insurance quotes by using our up-to-date and accurate quoting engine. We have a proven track record of more than twenty years and our agents are experts in the health insurance field. We will help you choose the best plan that suits your needs and budget. We are licensed to conduct business in every state and we offer plans from major health insurance companies. Customers can submit their application online through our secure website and our agents will keep you informed regarding your status. United HealthCare has been providing a wide selection of health insurance plans from individuals to large groups for nearly three decades. The company offers high-quality healthcare by combining comprehensive health plan options with advanced online tools and a broad national network of physicians and hospitals. 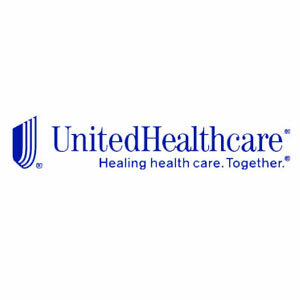 United HealthCare now covers more than 18 million members through its variety of health plans. Please use the link above to generate an UnitedHealthCare Instant NY health Insurance quote.